Home Uncategorized	Will Sarah Palin Run in 2016? 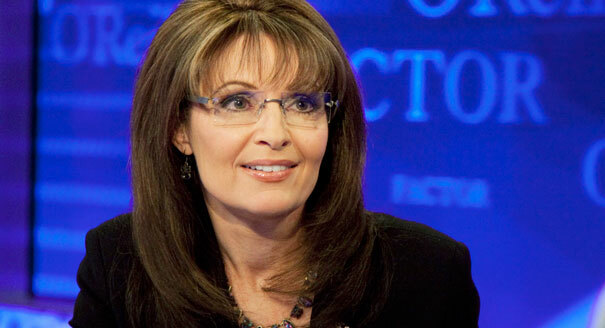 Will Sarah Palin Run in 2016? Is The Voice’s Mia Z the new Amy Whinehouse?